The world is an untidy place. As a species, we understand that nature favors diversity and profess our admiration for the wild and the overgrown, even as we erase those places from the landscape. On a psychological level, we honor messy creativity but can’t get enough iPhone apps to help us organize our lives. It may be human nature to impose order on a universe that is beyond our control, to look for something comprehensible amid the chaos. The ancients looked up at the sky and saw hunters and bears formed by stars. Science looks for patterns; religion looks for grand designs. When we can’t find them, we can turn to art. And we seem to be doing a lot of that recently, at least in photography. Over the past year or so, Pro Photo Daily has been seeing a growing number of projects that create structure with random things found lying about our messy planet. 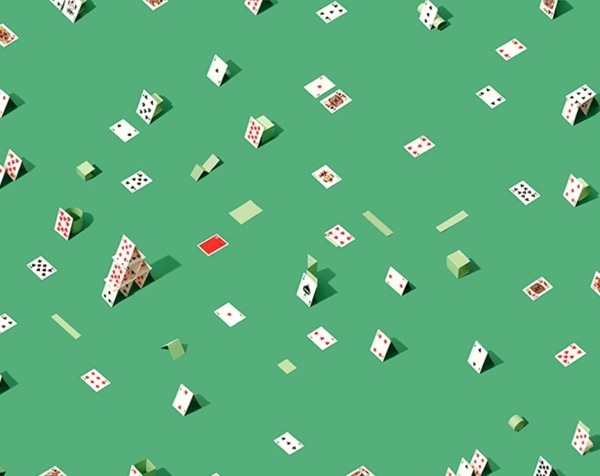 These design-conscious works find beauty in grids and other neatnik organizational schemes, some so elaborate that they border on the compulsive. 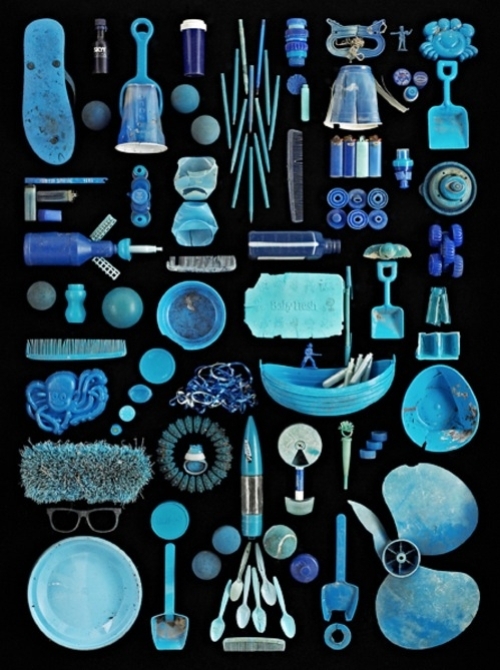 Last year, for instance, we spotlighted photographer Barry Rosenthal’s very fine “Found In Nature” still-life series, created with junk he has found washed up on the shorelines of New York City’s many waterways and other urban places. He has created tableaux of work gloves, plastic cans, bottles, shotgun shells, and children’s toys, all color-coordinated and fastidiously classified. The images remind us how much trash there is all around us and show that it can be quite beautiful, if it’s arranged just so. 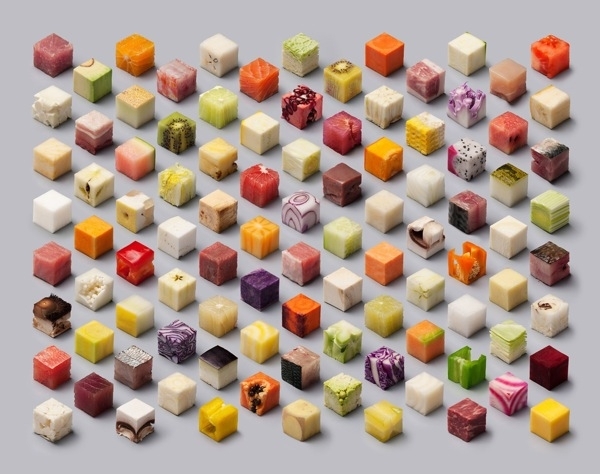 Meanwhile, Portland, Oregon-based photographer Jim Golden’s still-life images are proof that no object is too humble to be beautiful, if seen in an appropriate context. 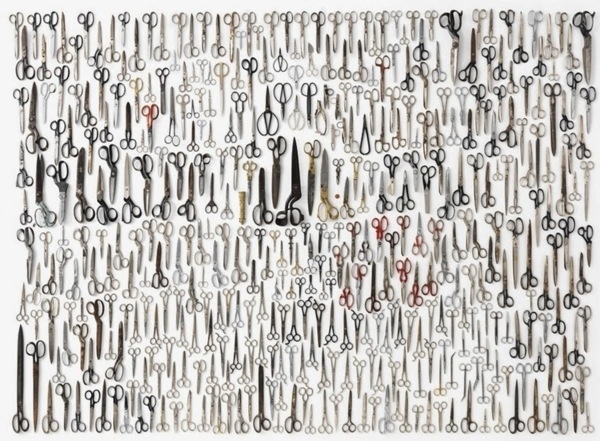 He began the work after a friend asked him to photograph the vast collection of scissors he’d accumulated. Golden tried shooting the scissors individually but wasn’t satisfied with the results until he put all the scissors together into one impressive image. He’s done the same with camera gear, hunting gear, music gear, cell phones and motorcycling accessories. We also spotlighted Salem, Oregon-based photographer Christopher Marley’s book Biophilia, which is a particularly good example of how a person can turn ardor for unkempt, untamed nature into striking design. 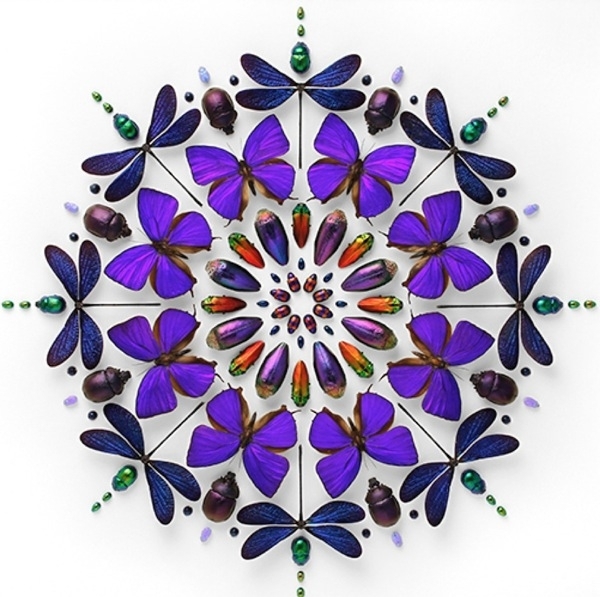 Marley says his images of insects and vertebrates were created in order to make the natural world resonate with and inspire those who fear it. Feature Shoot recently featured Canadian photographer Andrew B. Myers’s still-life vistas of objects—vintage TVs, pineapples, nail clippers—plotted like city streets. (American cities, not the insane old-fashioned European kind.) Myers admits the work might be “slightly obsessive,” but adds that otherwise he’s not a neat freak. 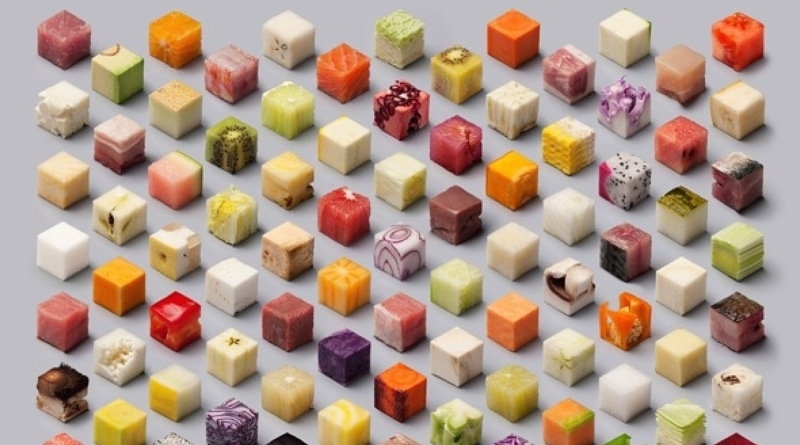 It’s not just inanimate and edible objects that can be objectified in such ways. The Atlantic’s In Focus blog featured a collection of wire-service news images of “large crowd formations” in China. The photographs transform individuals into pixels in a huge painting, notes the blog’s Alan Taylor. In all the images, in fact, an underlying theme is that there is strength in numbers—not just visual strength, but narrative strength. One green plastic bottle found near New York's harbor isn’t a story; a hundred are. One guitar is just a guitar; 20 are a visual symphony. 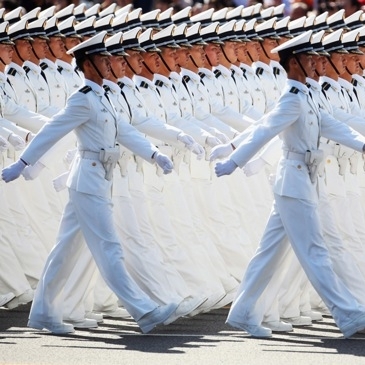 A formation of Chinese soldiers is an abstraction (and a force), while one cannot be.